This presentation on the award-winning strategy project for the River Hull valley, examines one of the most at risk flood plains in the UK. Laurence will look at the strategy and how a range of solutions and mitigation options were provided to reduce flood risk throughout the whole catchment. The strategy includes redesign of pumping station capacity; the survey and design for re-profiling of the River Hull; the concept and design of four managed offline storage solutions; the design of two raised embankments schemes and the conceptual and preliminary design for additional River Hull Tidal Barrier and Sluice options. There are other interesting elements such as the implications of removing sunken vessels that restrict the capacity but provide valuable habitat to fish and the potential discovery of lamprey. 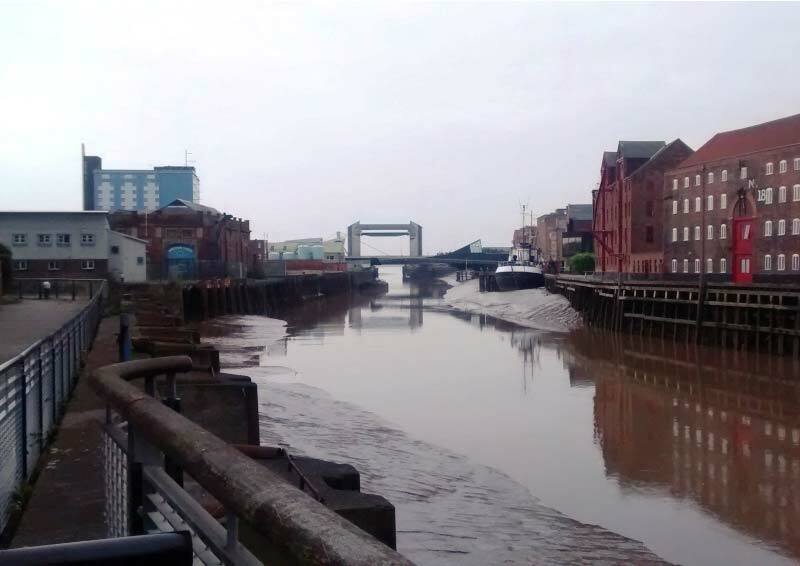 River Hull Integrated Catchment Strategy won ICE Yorkshire and Humber's Sir John Fowler Award in 2015.